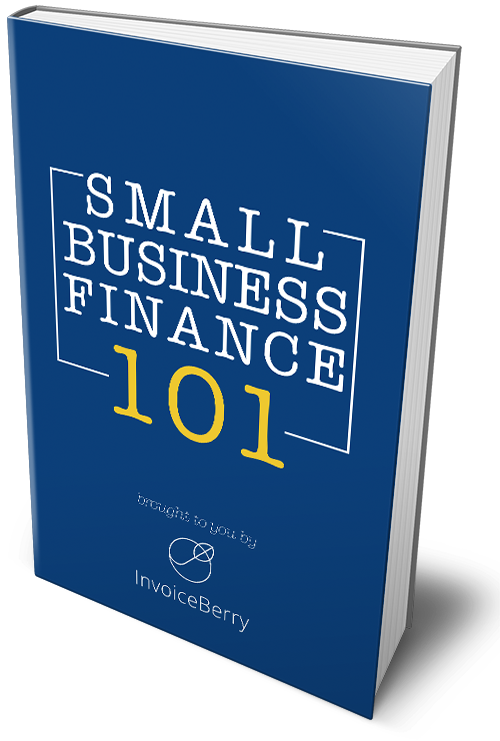 InvoiceBerry is happy to announce that we’ve just added to our growing 101 series with the free ebook Small Business Marketing 101. Our last 101 ebook, Small Business Finance 101, was aimed at helping small business manage their finances, and this time we’re focusing on modern marketing. Marketing can be a difficult and often perplexing area for most small business owners who have so many other things to take care of. However, no matter the complexity, it’s still one of the most important parts of any business strategy. Simply put, marketing is the way any business finds customers in the market. Really good marketing creates that market. With the marketing world moving at breakneck speed, there are more and more marketing avenues. In order to remain competitive, small businesses will need to master these. That’s why we’ve created our brand new, free ebook Small Business Marketing 101 to help small businesses increase their marketing knowledge. This free ebook will give small businesses the important information they need to get started on marketing. If your business depends on local customers, you need to make sure that it’s easy for them to find you online. We’ll look here at local SEO (search engine optimization), which helps customers find your business by using search engines such as Google or Bing. We also go over the most important ways you can utilize local SEO like online directories, social networking and blogging. Instead of outbound (traditional) marketing, where the message is sent out to possible customers, inbound marketing focuses on creating valuable content that will draw qualified leads to you. This is usually done through a blog, but you can also do it through social media or Youtube. We first look at what NOT to do with inbound marketing. Then we see the four steps that you should take to using inbound marketing to its fullest. Besides inbound marketing, it’s also important that you try to get your content to as many people as possible. While this is possible through viral content that naturally reaches people, more often than not you’ll have to pay. Luckily, it isn’t expensive at all, and you can do it for whatever budget you have. We’ll look at the nature of Facebook and Google, and how to go about creating an effective ad on each platform. Lastly, we go over social media marketing, which is different from inbound marketing. With inbound, you are creating the content and catching people for your subscriber list. With social media marketing, you are using the power of social media to reach as many people as possible. This includes choosing the best platform, to creating your ideal customer avatar so that you can know whose attention you should be trying to attract. There’s absolutely no reason for you to hesitate. Marketing doesn’t have to be daunting for small businesses. It can be a powerful tool for you to increase your customers and eventually increasing your revenue. With these aspects mentioned in this ebook, you’ll be well on your way to mastering your marketing. So don’t delay—download Small Business Marketing 101 today.